When Steve Jobs was still alive, Apple was far more daring when it comes to the design and construction of their devices. Back then, year after year, there were always surprises. 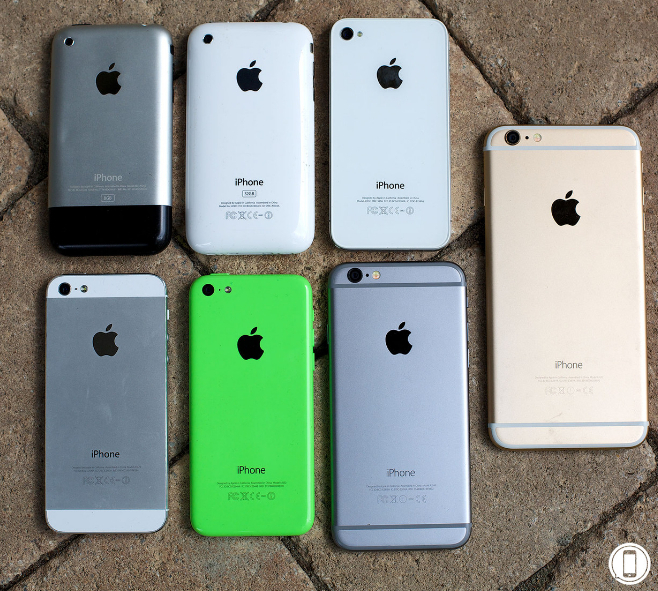 Notice how the first generation iPhone was crafted from aluminum; The iPhone 3G had a unibody polycarbonate shell; The Phone 4 and 4S had a glass-metal-glass enclosure. During those days, fans were kept guessing where Apple will take them next. Now, there's almost nothing new about the iPhone. 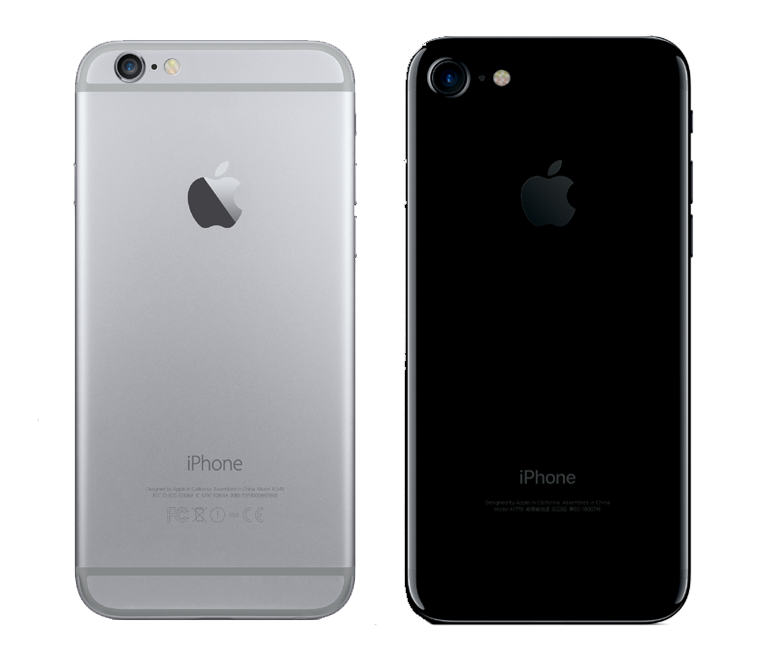 The iPhone 7, frankly, looks almost the same as the iPhone 6 from two years ago. Same aluminum shell. Different camera hole size. Apple has mastered the art of Economies of Scale and I think it has started to hamper its growth as a technology company. 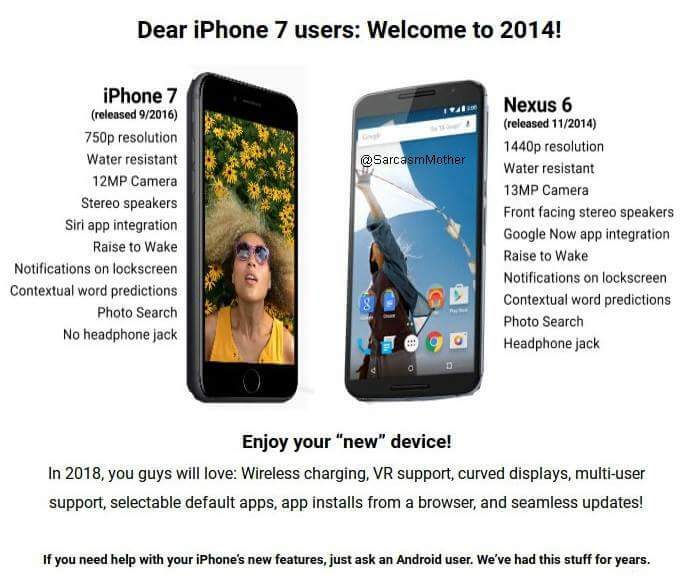 I miss being pleasantly surprised by Apple. I miss the Apple that consistently tries to prove that their innovations and product designs are beyond the reach of its competitors.